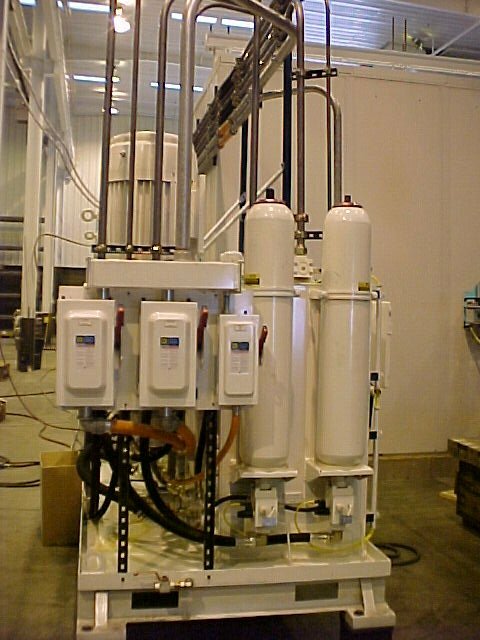 We know that fluid power systems can be the cornerstone of any given process. We also know; do to the high pressure and messy nature of fluid systems the highest respect must be given when working with it. Once again, we put our experience with hydraulics to work for you. 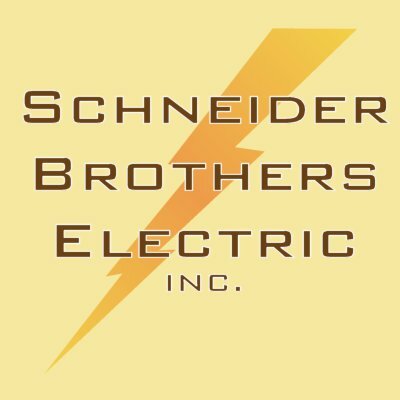 Schneider Brothers has the tools required to apply nearly all types of piping, hose and fitting styles. We will make sure the job is done cleanly, efficiently and most of all; make sure the project is completely serviceable after the job is complete. Let our professionalism reflect your own.